Music playing from the guy wearing headphones with the volume cranked up (either something you wish you could hear or something you’d like to block out. It’s a wonder anyone can work in an office with all that racket. If you’re ready to start cutting down on the distractions, OBEX can help. We can add height and additional sound reduction to your existing cubicle walls to limit office noise intrusion. 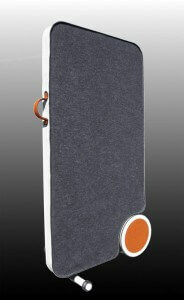 For workstations without panels, consider our desktop mounted acoustic panels. 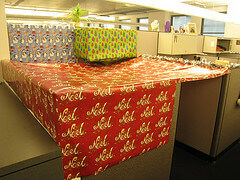 Employees can choose to turn their desk into a cube and finally get enough peace and quiet to really concentrate. Click through to see our full range of cubicle panel extenders. Last week, we looked at some sofa-style lounge offerings that incorporate privacy panels. But the Coalesse collection takes things even further with the new “Work-Lounge” that can be equipped with a felt canopy. This design looks like something you might see in a beauty salon. 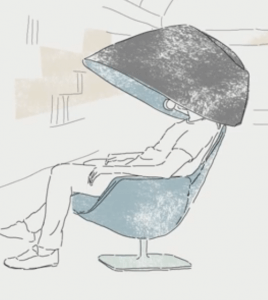 Only, instead of drying and setting your hair, the giant cone over your head works to block out noise and other distractions. You can see a 2 minute animated video showing all the cool features of this chair right here. 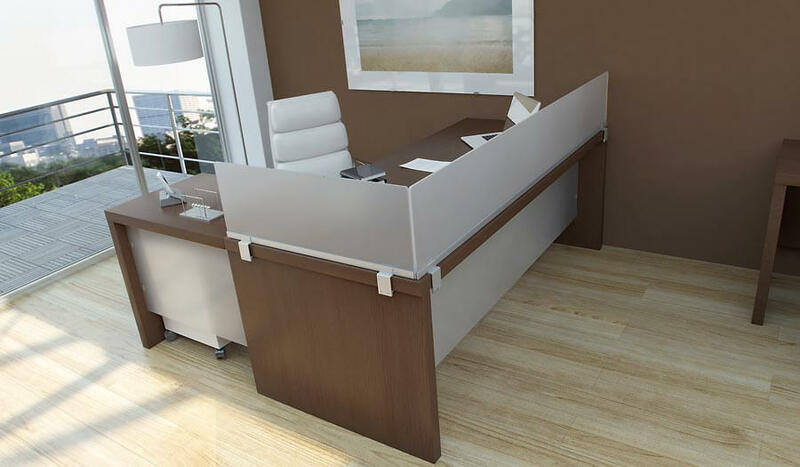 Users can sit back, relax, and pull the canopy down to give them privacy even in a noisy, open workspace. There’s a light inside the felt dome to provide enough illumination to work by. It also features a bracket to hold mobile devices for hands-free conferencing. When it’s time to rejoin the “meat world” and collaborate in person, the canopy can be pushed back out of the way. Although this revolutionary concept made quite a splash at NeoCon 2013, it won’t be available for purchase through Steelcase’s Coalesse division until 2014. The design is by Jean-Marie Moussad who envisions the chair bridging the gap between work and life, comfort and industry, privacy and teamwork. The lounge chair can be used alone for relaxation. However, it turns into a comfortable workstation with the addition of a height adjustable swivel table affixed to one arm. This small worksurface can be brought in close to support a relaxed work posture (much like the flexibility provided by the Gesture task chair). A storage ottoman completes the set by offering a space to store documents or devices and providing a place to prop up your feet. The swivel base of the chair has auto-return for ease of movement, the headrest has a removable pillow insert for ergonomic customization, and the base has a cord pass-through to charge devices. All in all, this piece of lounge furniture appears to be a one-stop experience for work and play. If you pull the canopy down and turn off the light, you could probably even catch a few z’s there too. With the holidays coming up, you’re probably thinking about what gift to offer your employees for all their hard work. Gift cards for major retailers are OK (as we’ll discuss below), but they’re pretty generic. Foodstuffs from candy and cookies to a Christmas turkey may seem like crowd pleasers, but employees with dietary restrictions from gluten intolerance and diabetes to vegetarianism would feel left out. A cash bonus is always appreciated. But then you might feel pressured to match or exceed that amount each year – even when economic circumstances change. Key chains, coffee mugs and other tchotchkes don’t express how much you value your workers (unless you think they’re basically worthless). So, what do you give your employees this year? 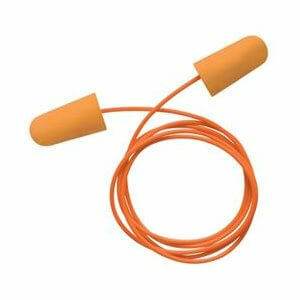 It’s nice to start with a token present that workers can use to have fun outside of work. If you have a small business and know your employees well, you can choose a specific gift certificate to their favorite ‘watering hole’ where everyone gathers for lunch or happy hour. That shows you’ve been paying attention to what they like. If you have a larger business, a gift card that can be used online (Amazon.com, Target, etc.) can come in handy. They can spend it however/whenever they like and the dollar amount doesn’t have to be too high to make it a nice gesture. As an employer, you also want to make coming to work every day more pleasant for your workers in the coming year. So, doing something to improve the workplace over the long term is another thoughtful and appropriate present. If your employees have been struggling with noise and privacy concerns in an open environment or one with low cubicle walls, panel extenders or desk-mounted privacy panels would be a welcome workstation bonus. We’ve even got these products in red and green if you wanted to do a holiday theme. Of course, since you’ll be using these all year round, it’s probably smarter to just pick a color that matches your décor. You can shop our selection of classically muted fabrics or order panels in a custom color, textile or design. Software developers are some of the most vocal opponents of noisy workplaces. That’s because they do work that requires a great deal of prolonged concentration. Any interruption can make them lose track of what they were doing. Then, they have to backtrack and pick up the thread of their thoughts to get reenter the programming “zone”. If you have ever used a piece of software that was buggy, you may need to blame the programmer’s work environment rather than the programmer. Employees in this industry suffered more than most when businesses started doing away with private offices for all but the most senior staff. Suddenly, they were expected to work in an open space with little or no protection from the constant distractions around them. Is it any wonder they complain? The original post was written back in 2006. The trend toward open office designs has only become more prevalent since then, so this blog post is actually more timely than ever. 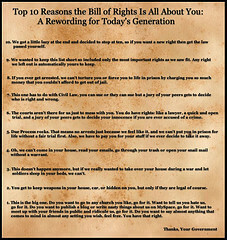 These may not be inalienable rights, but they are good things to provide if you want employees to be able to do their jobs “right”. In another of Jeff’s posts, he describes a company that hired a fancy consulting firm to uncover the top complaints a cadre of more than 1000 programmers had about their job. When the results came in, the noisy and distracting environment was at the top of the list. The company shrugged its shoulders and said there was nothing they could do about that. Fortunately, they are wrong. There are steps virtually every employer can take to minimize noise and distractions. 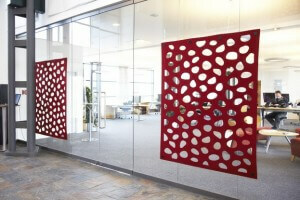 Our privacy panels and cubicle extenders are a good example of where to start. Here at OBEX, we point out the problems with open offices pretty frequently. 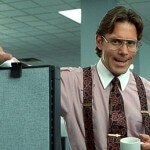 But we actually do get what office space designers are trying to achieve. We think collaboration is great and that many workplaces could benefit from encouraging more of it. We just think there are ways to accomplish this objective without sacrificing privacy and noise control. For example, today’s web and mobile based collaboration applications can help bring employees together without forcing them into such close, unshielded proximity. These days, many people really do feel connected as long as they can interact via social media. 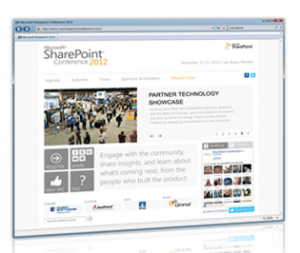 In the workplace, that can be a dedicated intranet platform like SharePoint. There are even project collaboration platforms designed for specific industries (for example, Atlassian’s Confluence is ideal for software development firms). When you take collaboration online, you get all the buzz with none of the noise. Even better, your employees can work together any time, in the office or on the go.